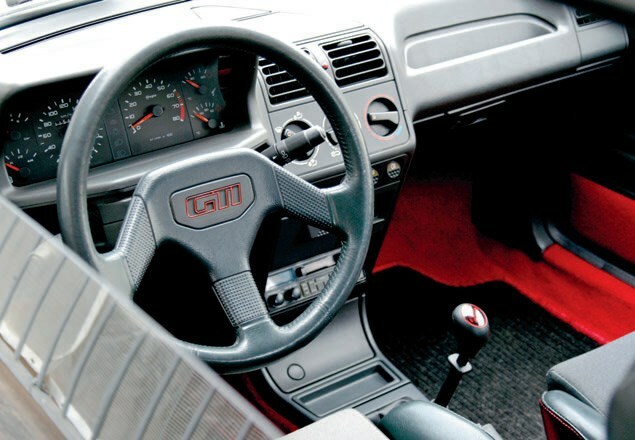 Thinking Golf GTI? 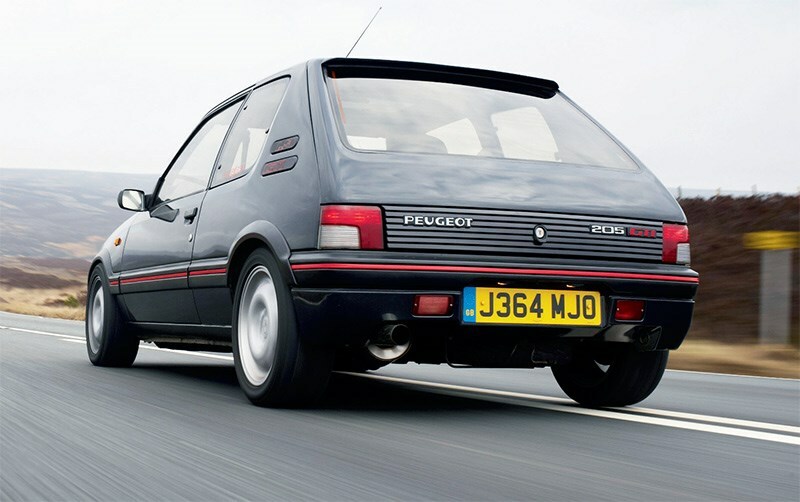 Well, if you want the absolute doyen of Eighties hot hatches, the Peugeot 205 GTI is the definitive article. 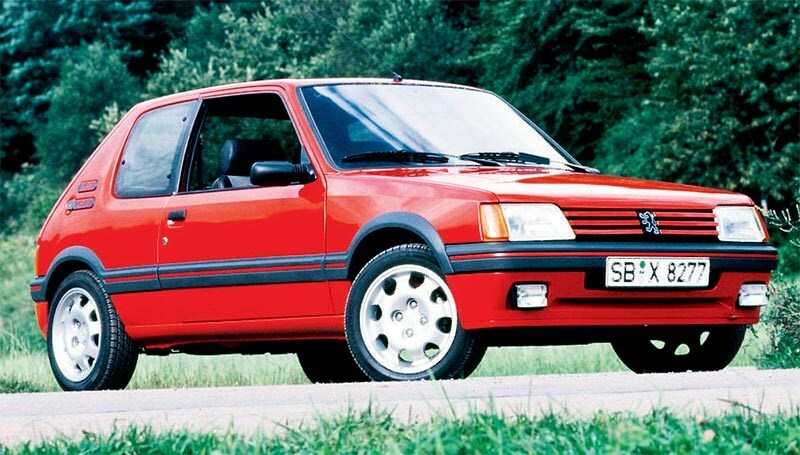 Whether you choose the 1.6 or the 1.9-litre engine, it really doesn’t matter. You’re buying something that’s featherlight, shot through with verve and featuring styling that looked great then and still looks perky today. Avoid the four grand rattlecans that bottom-feed around Gumtree and head straight to a car that’s already been sorted. You needn’t pay much more than $8000 for one of these, and that’ll net you a genuine, presentable slice of automotive royalty. Cherish it and you can’t fail to wind up in profit. The car’s place in history and attrition of the neglected will see to that. 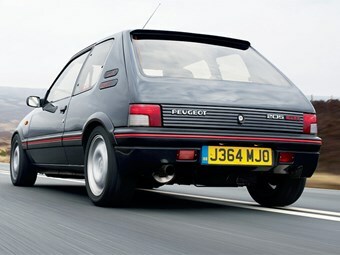 Hailed as perhaps the greatest hot hatch to have ever roamed a B-road, but 'buy the best you can'.